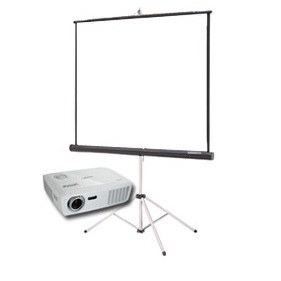 We are pleased to now offer video projector rentals for our clients in Connecticut & New York. Do you have an upcoming event in which you need to present something on a nice large screen for a group of people? Next time, call us and book your event.